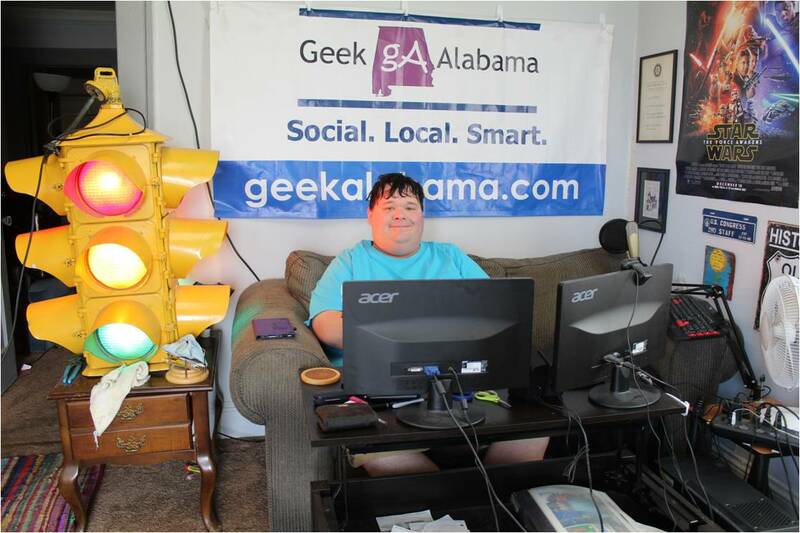 Here are the appearances by Nathan Young and Geek Alabama on various major media outlets. Contact by e-mail at NathanYoung@GeekAlabama.com, on Facebook at: https://www.facebook.com/nvyoung or @nvyoung on Twitter for requests to appear on any media outlets from around the world! Thanks for commenting! I enjoyed your words!